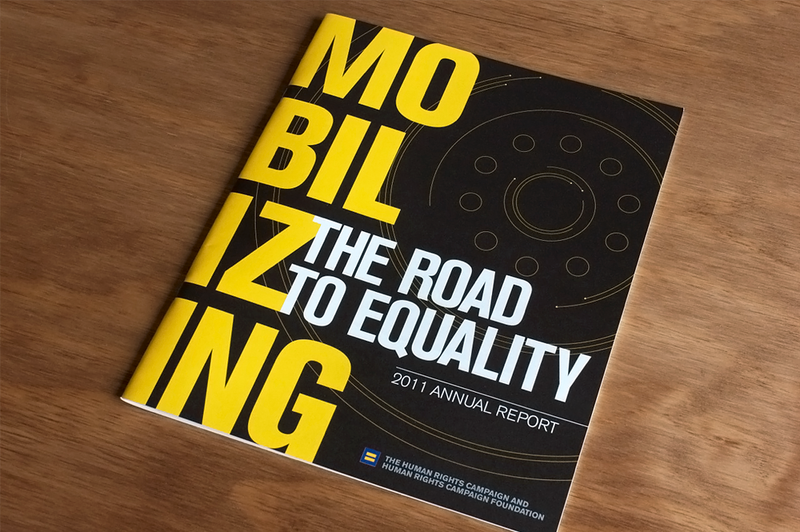 Annual report design contains important and relevant information, but key messaging can be lost on your audience when not presented in an easily digestible format—hurting the impact of your message. That’s why presentation is key. By combining impactful data visualization with a structured narrative, we help readers synthesize annual report information quickly and efficiently to help support your organization’s goals and messaging. Through our proven strategy and production process we will work alongside your team in a collaborative fashion to create a custom annual report design that communicates the impact of your business. 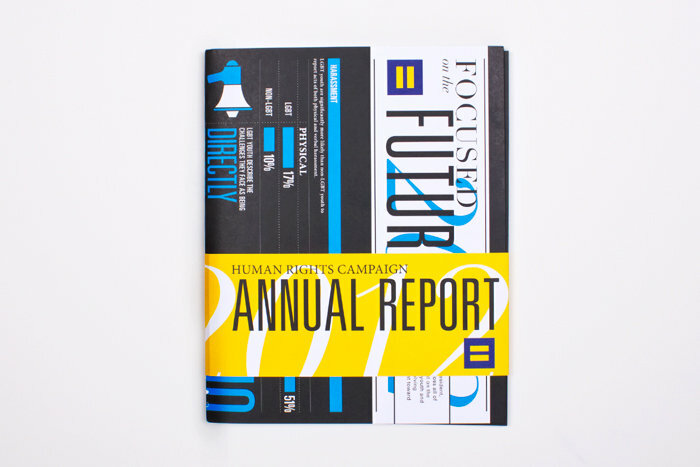 Check out some of our featured annual report designs below. 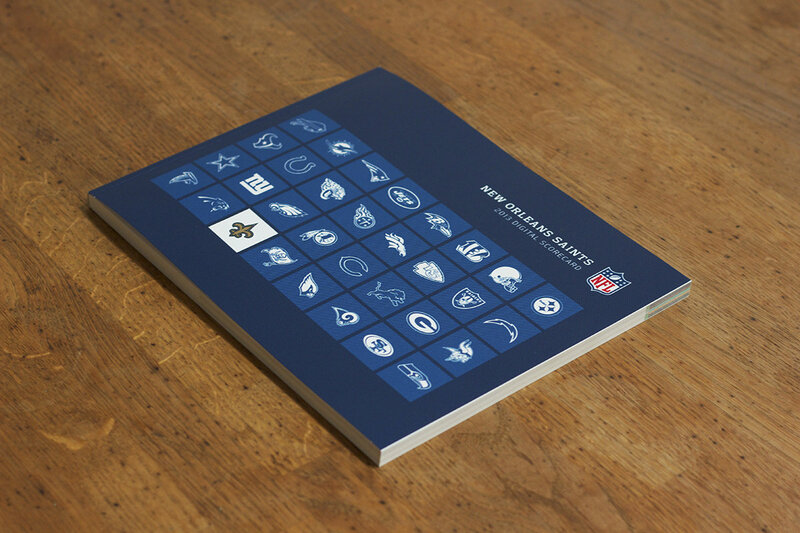 Each on of these reports serves a different purpose for a specific brand. If you’d like to learn more about how we can help bring your annual report to life, contact us.